I've been on the verge of getting sick all week. I've been popping Zicam all week trying to keep it away but I am starting to lose that battle. After talking to other people and checking the pollen count, I'm guessing it is allergies that are causing my congestion. Ahh so fun! After a few rough weeks with my 3 year old, I decided to check this book out from the library. I needed some new tips and tricks to handle her toddler independence. I was raised in a Love and Logic house. My dad was a certified trainer and taught many parenting courses. I naturally became a Love and Logic teacher because I was so used to what to say and do from hearing my parents through the years. Much of what is in the book, we already do such as giving choices. However, I was curious to see if there was anything more specific for toddlers. I am about halfway through and really liking it so far. I think once my husband reads it and we both get used to using some of the techniques, we might have more luck with handling our little one without breaking a sweat. 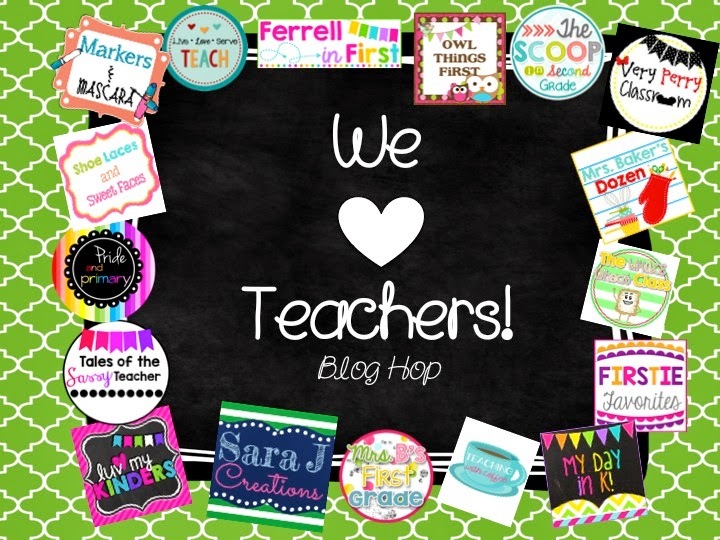 Check my blog tomorrow for an awesome Teachers Appreciation Blog Hop! I joined up with some friends to create a blog hop that gives teachers a freebie at every stop. No giveaways. No following. No strings attached. 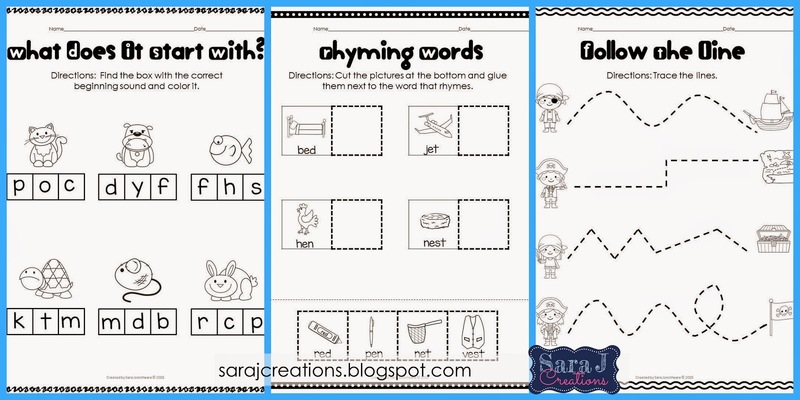 Collect the freebies that you could use with your class or even your own kiddos at home. We love teachers and want to thank you for how hard you work! 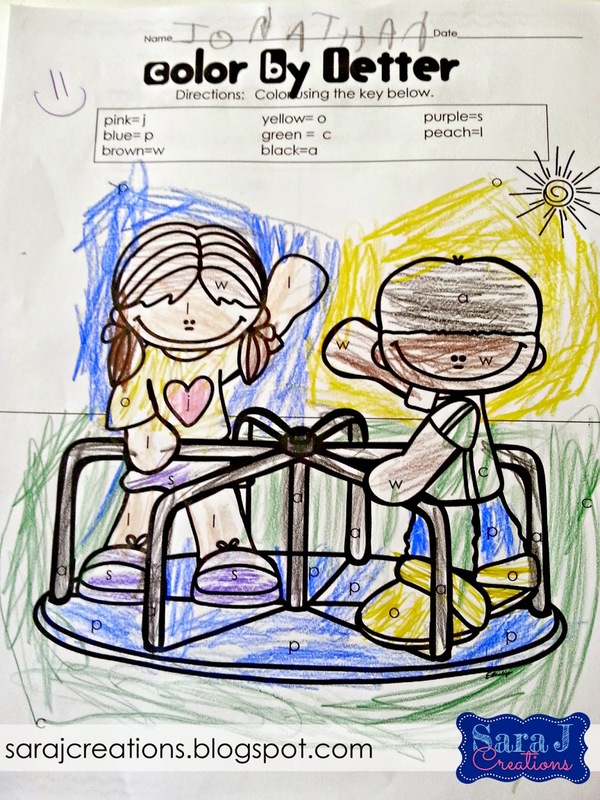 I FINALLY got my Summer Review - PreK Edition updated. I mentioned a few weeks ago that I needed to fix this packet. I created it for a high student (who I had never worked with) based strictly on what his mom said he did in Pre-K. She wanted homework for him for the summer since I was creating it for his sisters that I tutor. All year I've worried that it is too hard, especially as I've started to get more familiar with the Kindergarten Common Core Standards after creating products for a friend. I had some Insta friends review it and got mixed reviews. Some said it would be perfect as is for the incoming kindergartners that they work with, while others thought parts were too challenging for their students. So...what to do...what to do. I spent most of this week fixing it up. I kept some of the original pages in there but I created many new pages. I removed all sight word work and made it strictly letter practice. 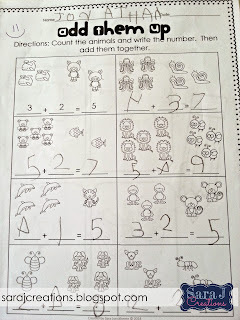 I also created multiple choice for a lot of the pages to make it a little easier for those little ones. 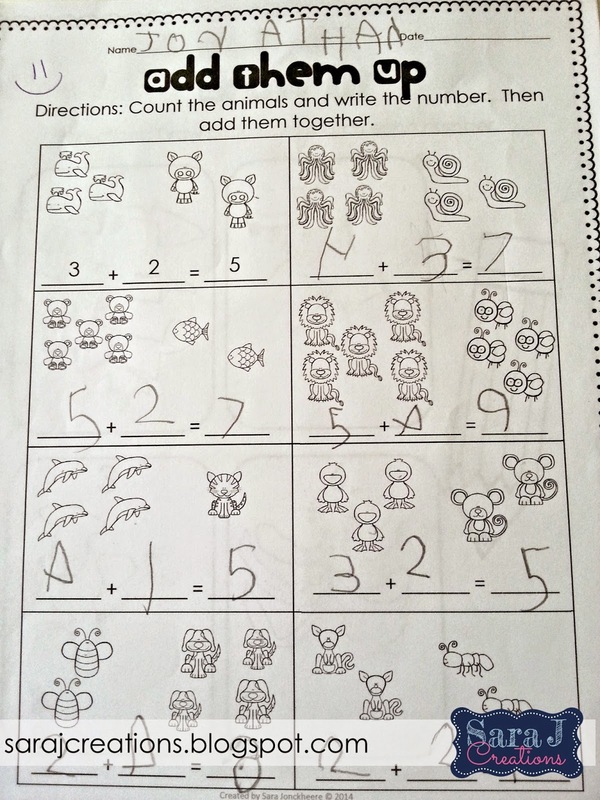 I decided to keep some of the challenge pages in there (such as addition, tally marks, tens charts, etc.) for the students who need a little something more. I added in tracing pages and rhyming words. Also, a lot more multiple choice pages, circle the correct answer, cross out the wrong answer type problems to offer a little more scaffolding for the students who need that support. We are headed up north to visit my in laws for the weekend. Which means I need to get everyone packed, of course. Luckily my girls spent last night at my parents so I've got the morning to get packed and hopefully get some work done. I've got my fingers crossed that my girls take naps in the car and I can work on my computer. We shall see!! I love your blog hop and your no strings attached policy. Sometimes I don't want to visit the facebook page, tpt page, and all the tricks and bells and whistles. I appreciate it!